We had a Holiday Mail for Heroes Open House here in the Seattle office on Wednesday, November 20. Staff, donors, Board members and volunteers enjoyed some holiday treats and were able to complete 306 cards at the event! 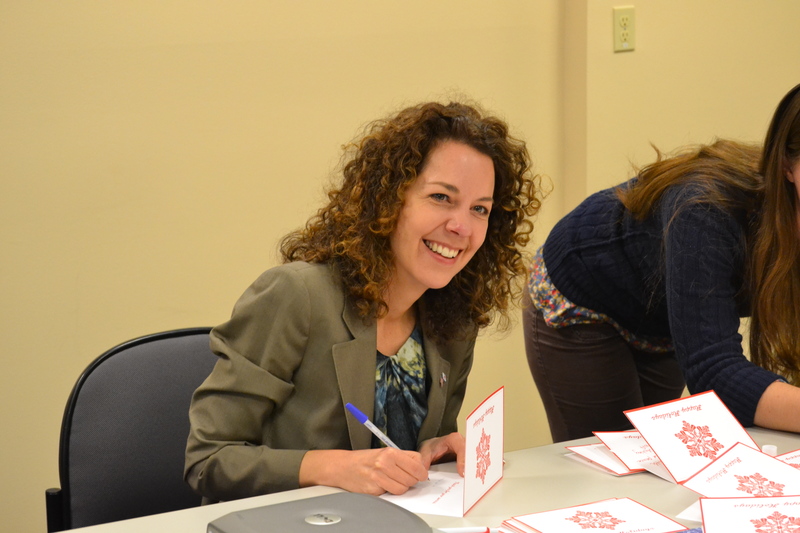 Above: Our Regional CEO Dawn Angelo signing a holiday card for a hero. The Western Washington Service to the Armed Forces (SAF) team attended the Veterans Administration Caregiver Support Conference, at American Lake VA medical center. Attendees helped create and sign holiday cards. Morgan Beach, Allison Theis, Lacey Shoemaker and Brian Wilson attended Monday Night Football pre-game in Touchdown City with the Seahawks on Monday 12/2 to collect Holiday Mail for Heroes. Over 200 cards were signed and a lot of great holiday & team spirit were passed on! Go Hawks! Melanie Cole, Brian Wilson, and Lacey Shoemaker talked to mall-goers about the Holiday Mail program and held a coloring/signing station. They saw some very artistic talent and were able to discuss the various volunteer opportunities and departments. 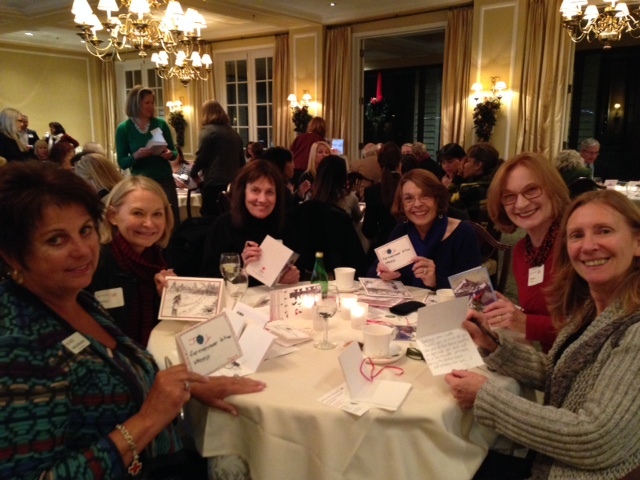 Our Tiffany Circle hosted a Holiday Mail for Heroes card signing on December 5th at the Seattle Tennis Club. 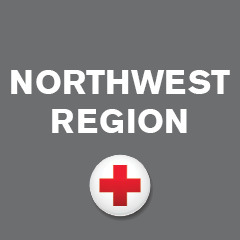 Donors, Red Cross board members and Washington Women’s Foundation Members attended and signed over 800 cards for service members, veterans and their families. A big thank you to those who took the time to help us sign cards for military members.